Valentine’s Day is quickly approaching! Have you decided what you’re doing for your family this year? 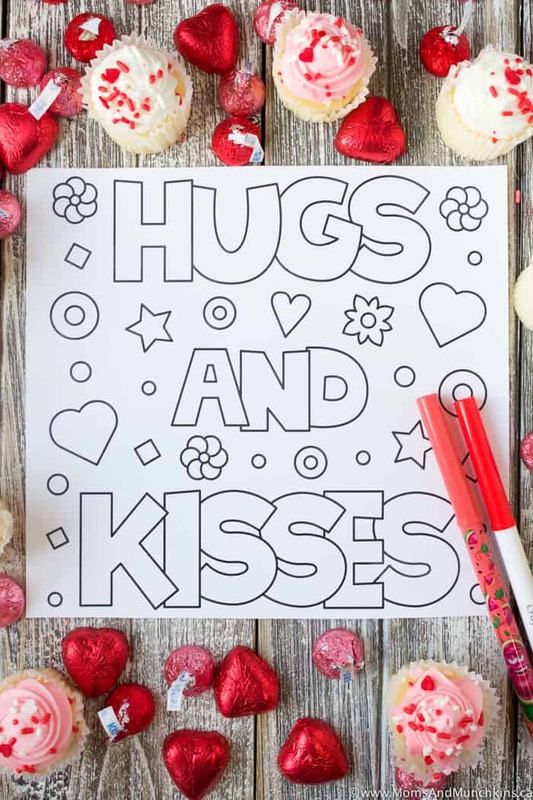 Here are some adorable free printables for Valentine’s Day from some talented party designers and children’s sites. I’ll share links with you below for where you can find all of these fabulous freebies. There are plenty of fun & FREE ideas for all ages! Don’t miss the link to our Valentine’s Day page at the end with links to even more free printables, party ideas, Valentine’s Day treats and more! 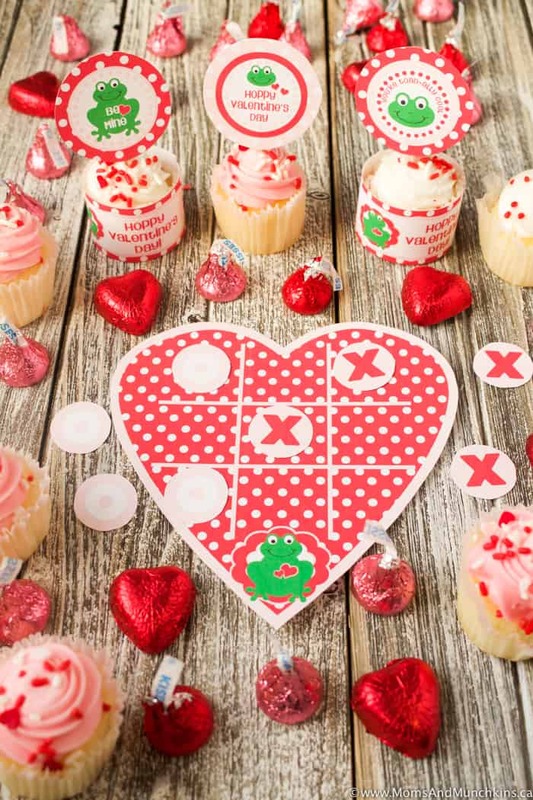 1) Valentine’s Classroom Pack from Amanda’s Parties TO GO: I love the frog theme in these free printables for Valentine’s Day. This set includes cupcake wrappers, treat bag toppers, cupcake toppers (which can also be used for napkin rings) and cute tic-tac-toe games. 2) Valentine’s Day Colouring Pages from Primary Games: On this site you’ll find quite a few colouring printables for Valentine’s Day to choose from. 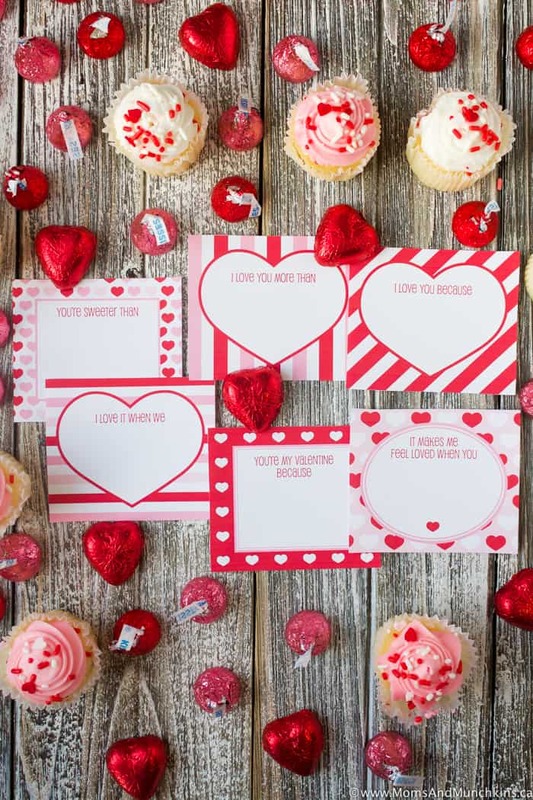 3) Valentine’s Day School Lunch Notes from Chickabug: These cute lunch note cards are such a sweet idea for your child’s lunch kit or your husband’s brief case. I like hiding these cards around the house to be discovered – like on the bathroom mirror, on the milk container, inside a cereal box, inside a coat pocket, etc. Some of the printable notes include thoughts to finish (like “I Love You More Than…) and others are blank for your own personal notes. 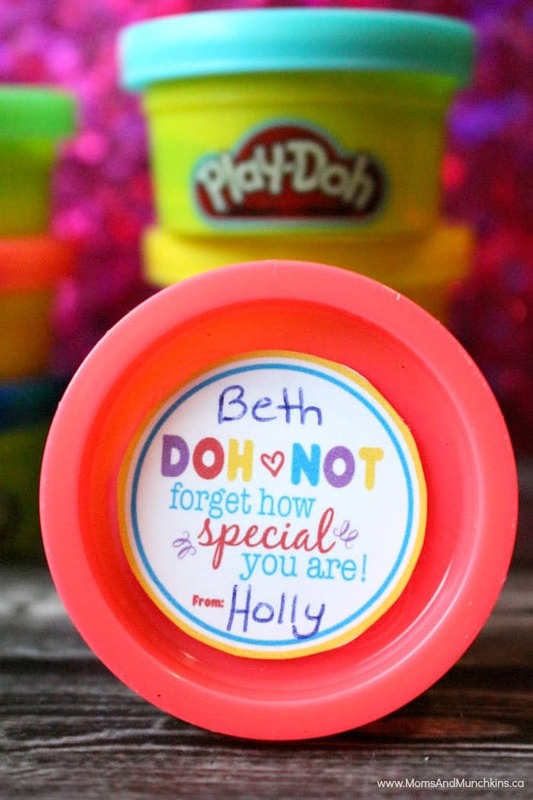 4) Doh-Not Forget How Special You Are – free Valentine’s Day tags to go on play-dough containers. Great for a classroom party. 5) I’m TOE-tally Glad We’re Friends – for the older girls, a fun Valentine’s Day tag for a bottle of nail polish. 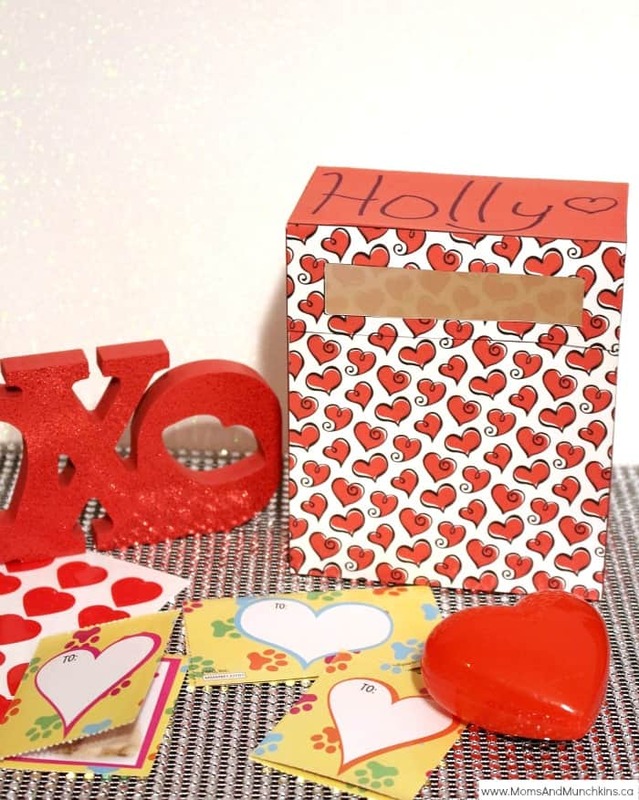 6) Valentine Mailbox – a free printable mailbox perfect for a classroom party. What treat do you hope to receive this Valentine’s Day? Chocolates? Flowers? A handmade card from your child? 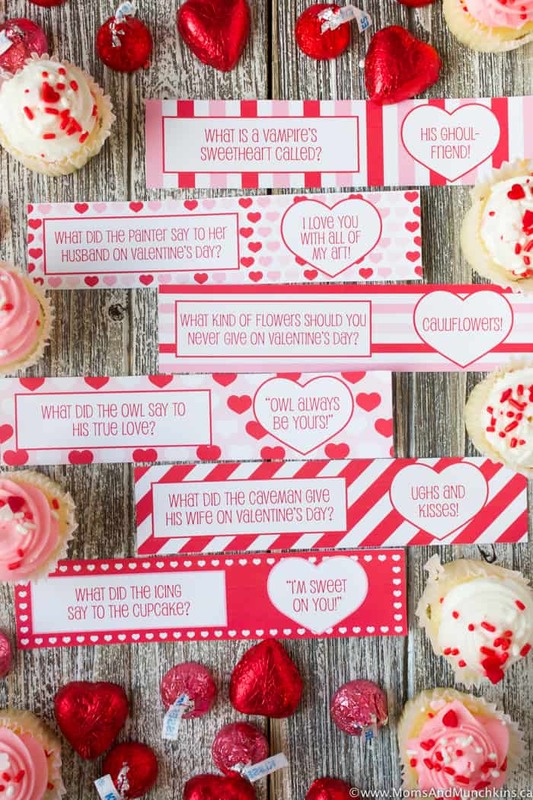 For more fun ideas including even more free printables, party ideas, free printable games, activity ideas and more – visit our special Valentine’s Day page. Stay updated on the latest ideas for family fun by following us on Facebook, Twitter, Pinterest and Instagram. I love the bingo one! Thanks. What great fun! Thank you for sharing! Will make the kiddos Valentines dayextra fun. These are very cute and fun for Valentine’s Day! I often buy store bought ones, but these look like the kids would love them! I try not to spend a lot for Valentine’s Day and try to emphasize it’s not about gifts to our kids – it’s about telling those closest to you how you feel. Great list – I just made my own list yesterday for my kiddies! I downloaded a bunch of super fun pdfs – maybe I should write a post too! I will link up to this one!!! I’ve finally got a post up to share my list of printables! I have more, but didn’t have time to add them 🙁 There is always next year, right? !